All casings are Unprimed, resized and trimmed to length by Top Brass, Inc. Ships in a clear plastic jug. 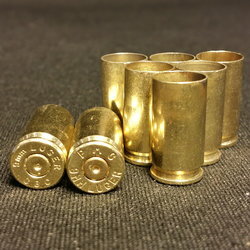 I always buy brass from DKB ! I never get any junk and the price is always great and shipping is fast. 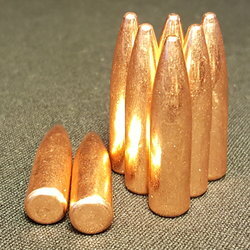 Now my son in laws buy brass here too so now I'm really busy reloading ! 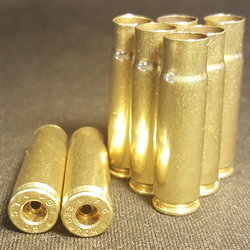 Fast delivery of high quality brass. Great!